Hey Aleene's fans! You're invited to watch Monday's Cool2Craft TV with us! 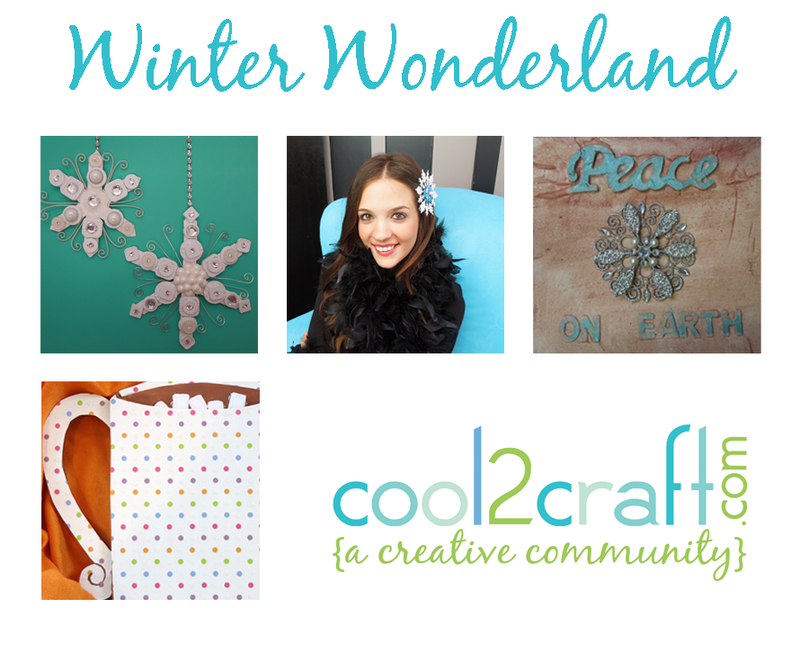 Cool2Craft TV October 29, 2012: Winter Wonderland. 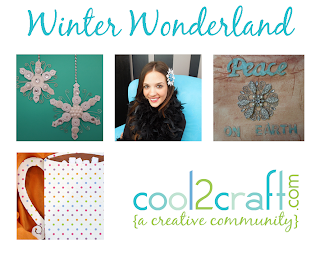 The Cool2Craft girls are sharing a winter wonderland of creative ideas. Tiffany Windsor is creating Vintage Inspired Holiday Art Canvases with Aleene's Super Thick Tacky Glue and Aleene's Matte Decoupage and EcoHeidi is creating Cereal Box Button Snowflake Ornaments with Aleene's Original Tacky Glue, plus more! Airing Monday October 29, 2012 9am Pacific/11 am Central/Noon Eastern. Go to Cool2Craft.com and you'll see the Livestream player and chat box where you can join right in. See you Monday!